Living in Southern California we are spoiled by almost 365 days of sunshine. The one downside is that we hardly see real snow. 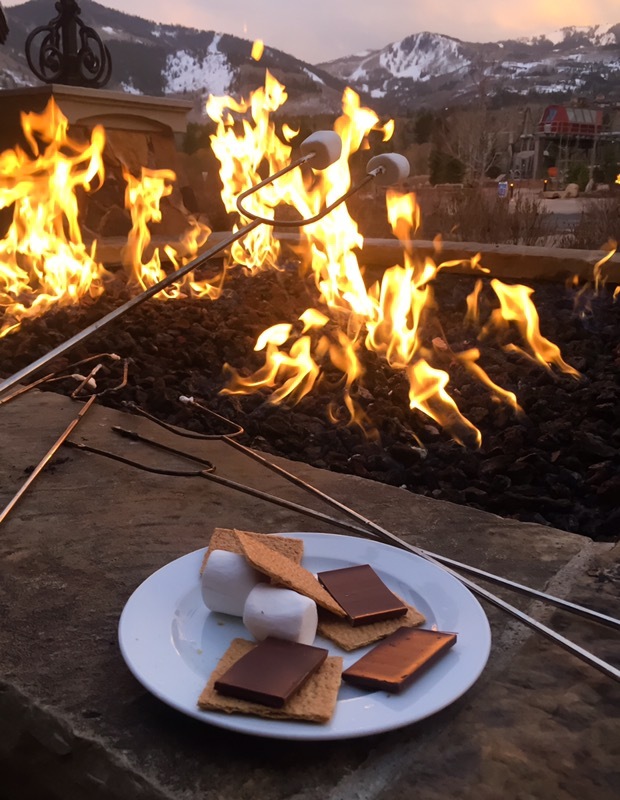 For a quick getaway during winter/ spring season, our favorite snow spot is Park City, Utah. As soon as we land in Salt Lake City, it is a mere 40 minute drive to the resorts where we can ski in and ski out to our heart’s content. When traveling with kids it is always a challenge to find the perfect hotel to accommodate an entourage of five. 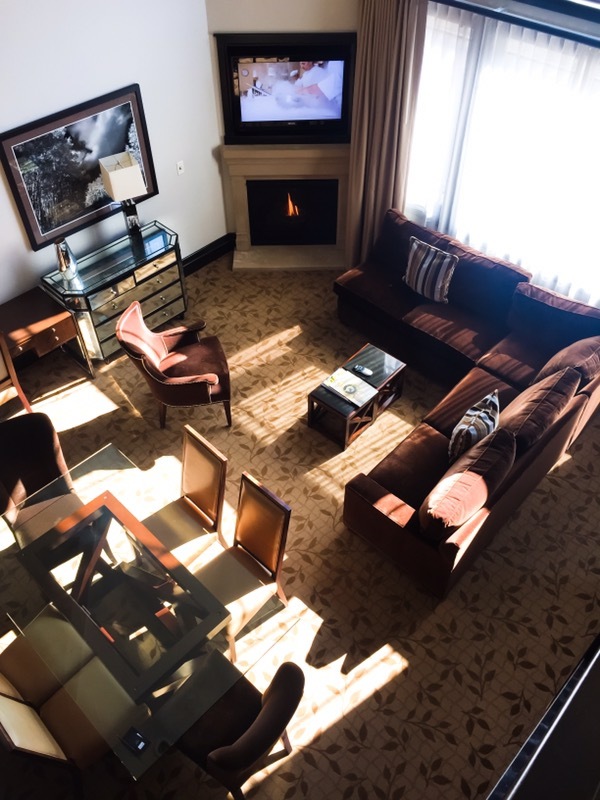 Our pick was the luxurious Waldorf Astoria Park City in a bi-level two bedroom suite. 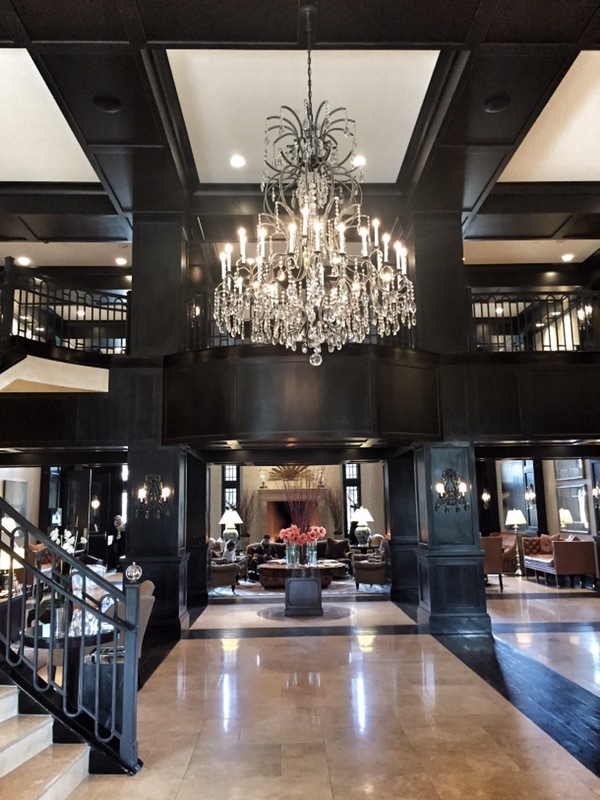 The interior of the hotel is reminiscent of old Hollywood glamour with dark cabinetry, mega fireplaces, and plush seating. 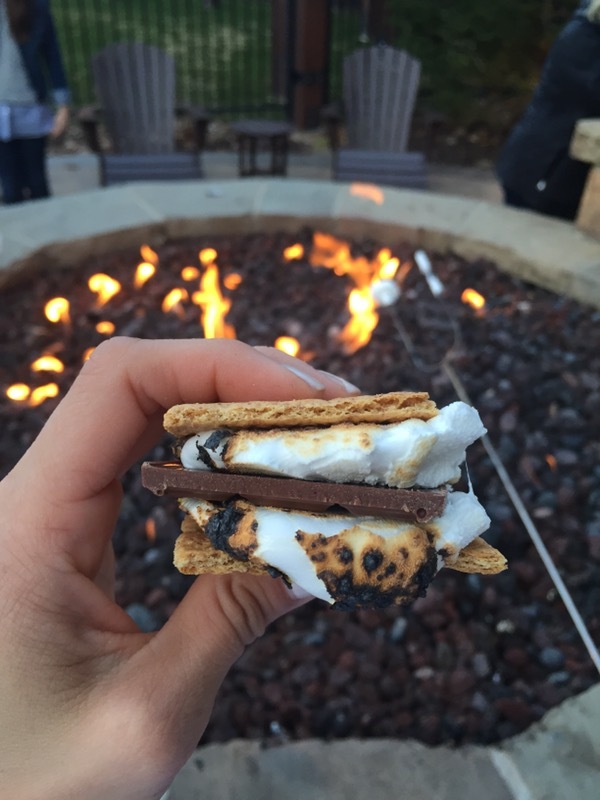 Our room featured two fireplaces, a full kitchen stocked with dishware and cooking materials, and my favorite, a full-sized washer and dryer (I try to pack light when traveling with the kids so I love it when a hotel has a washer and dryer in the room). 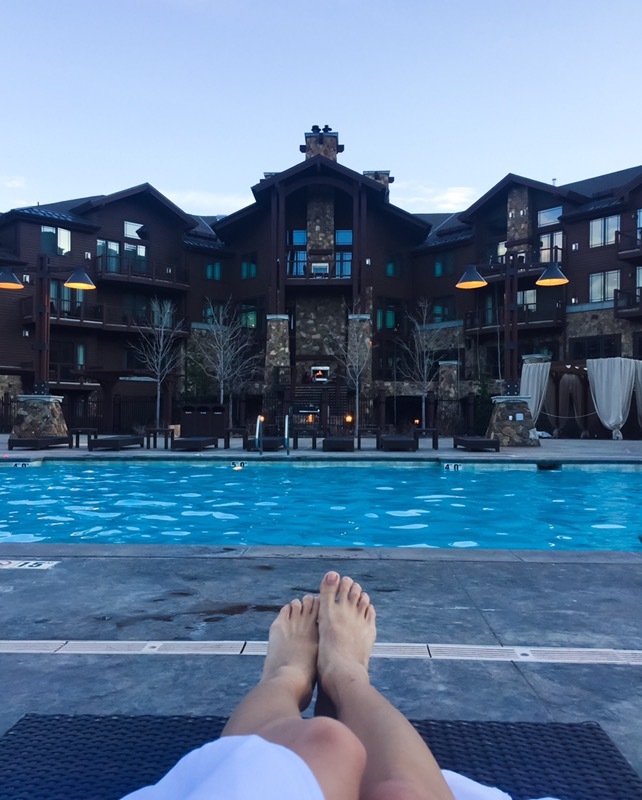 We enjoyed early evening swimming in the heated pools and jacuzzi followed by roasting s’mores over the outdoor fireplace every single night while we were there. The kids enjoyed taking the Frostwood Gondola to the base of the Canyons Village where there were apres ski activities all day long. 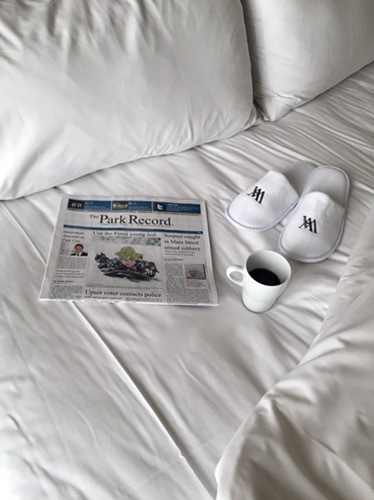 The room service was prompt, the staff were all very polite and accommodating, and the hotel was definitely parent and kid approved. We can’t wait to go back again next winter!